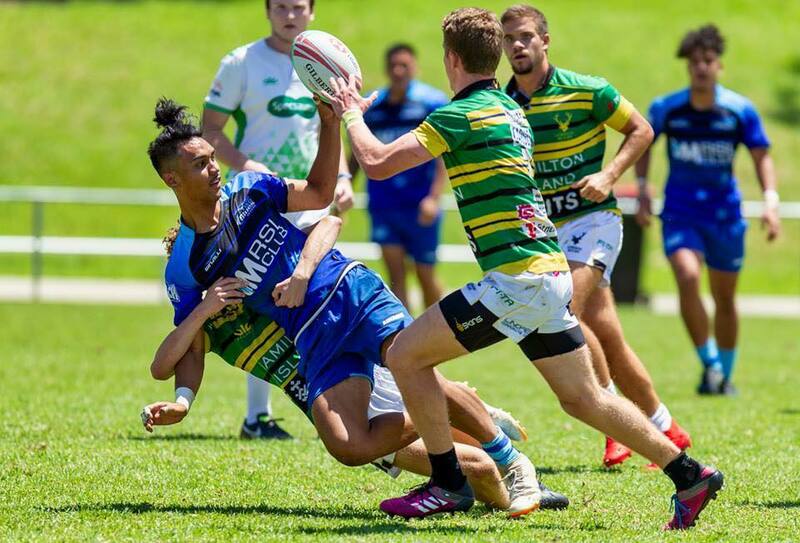 The Merrylands RSL Two Blues 7s is a dedicated Sevens program featuring specialised Sevens fitness, skills and strategy training for selected sevens players with the program competing in selected domestic tournaments with the aim of providing opportunity within the Sevens format of the game. 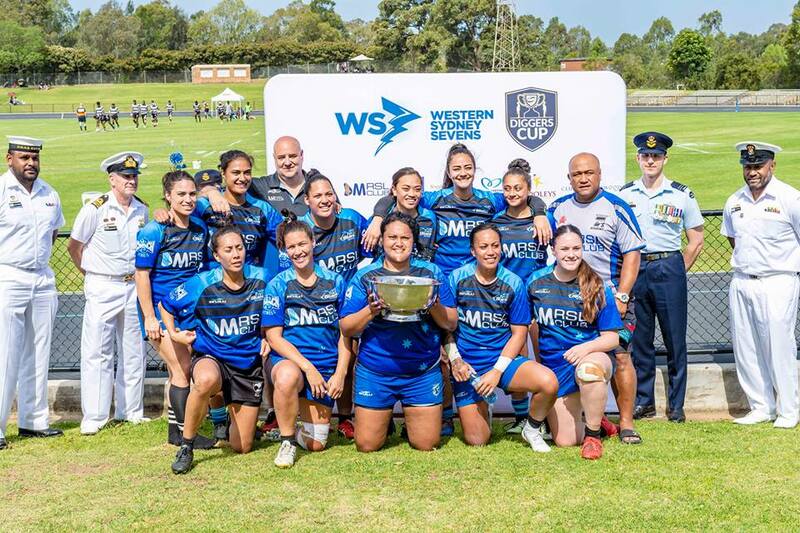 The Western Sydney Two Blues 7s program caters for men, women, youth boys and youth girls squads. 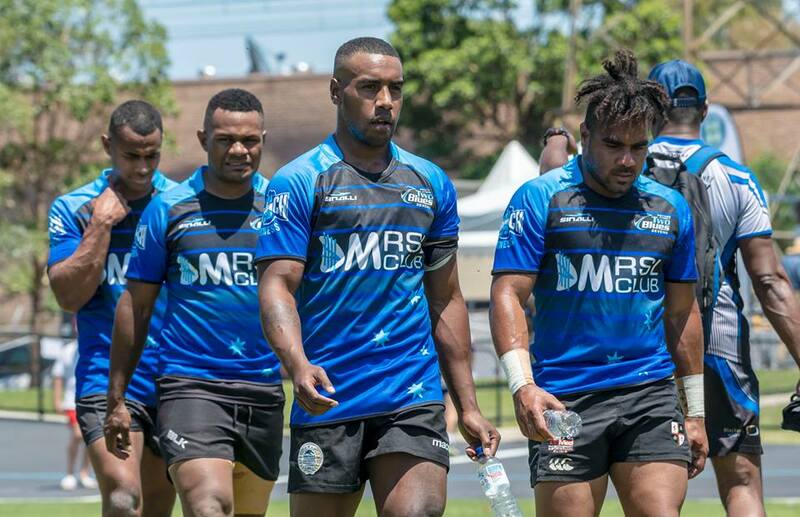 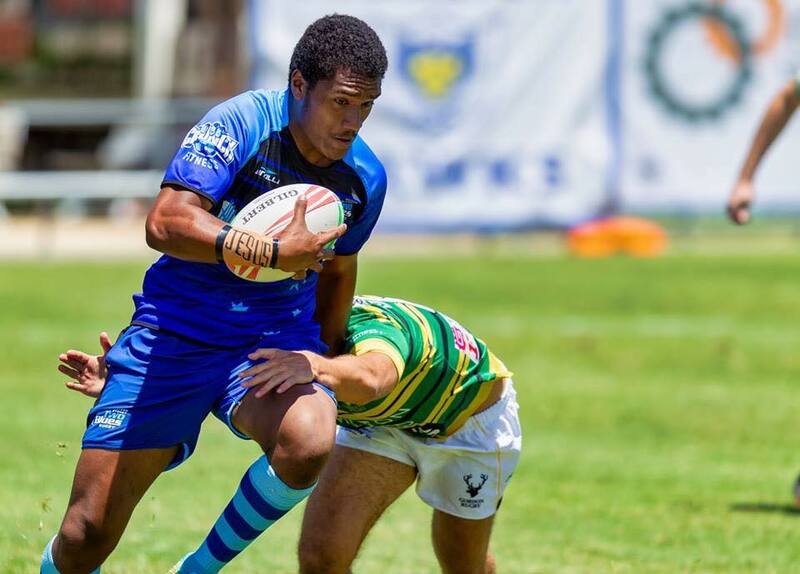 The program features guest coaching from specialised coaches with opportunity to be selected in Two Blues 7s teams to contest selected domestic and international tournaments including home tournament the Western Sydney 7s. 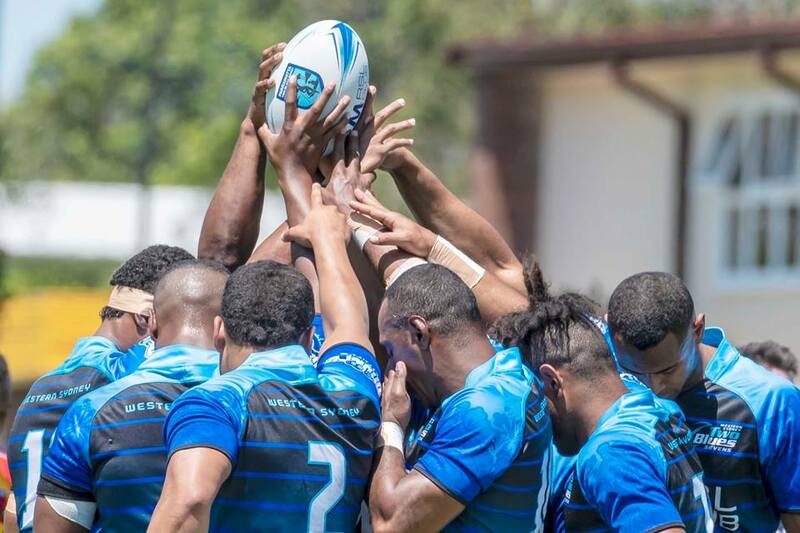 The program follows a strict training regime utilising methods of both state and national sevens programs.